CSC Run By The Bay is Back! 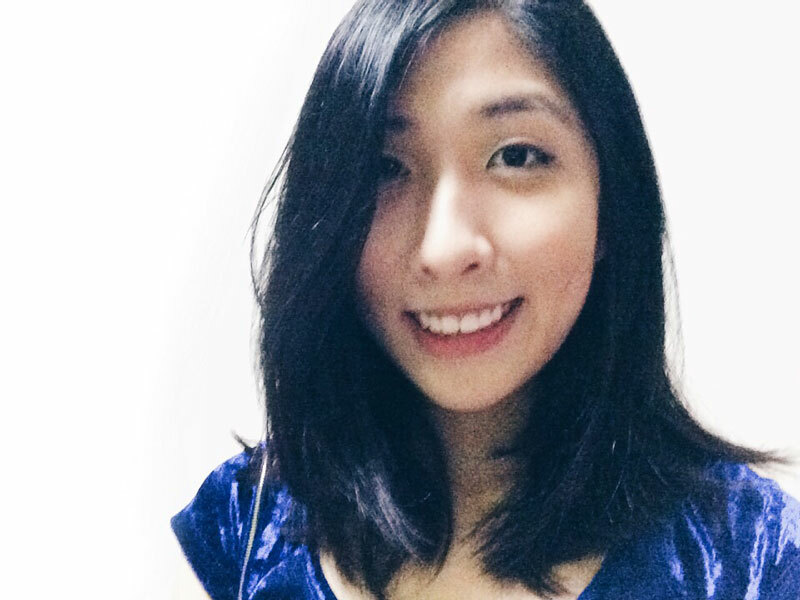 Bigger and More Exciting Than Ever in 2016 | JustRunLah! 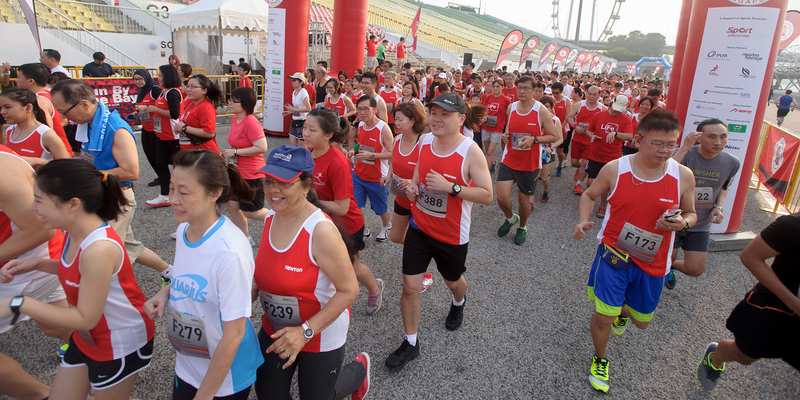 Organised by the Civil Service Club, the CSC Run By The Bay is annual signature event for public officers and also for runners. It is also a key event in the Public Service STAR Games Calendar and is aimed at promoting a healthy lifestyle amongst public officers and the community at large. Good news for us, the CSC Run By The Bay is back and is going to be bigger and more exciting! Organised in conjunction with the “National Week of Sports”, the event will be held on Sunday, 31 July 2016 at the The Float @ Marina Bay. 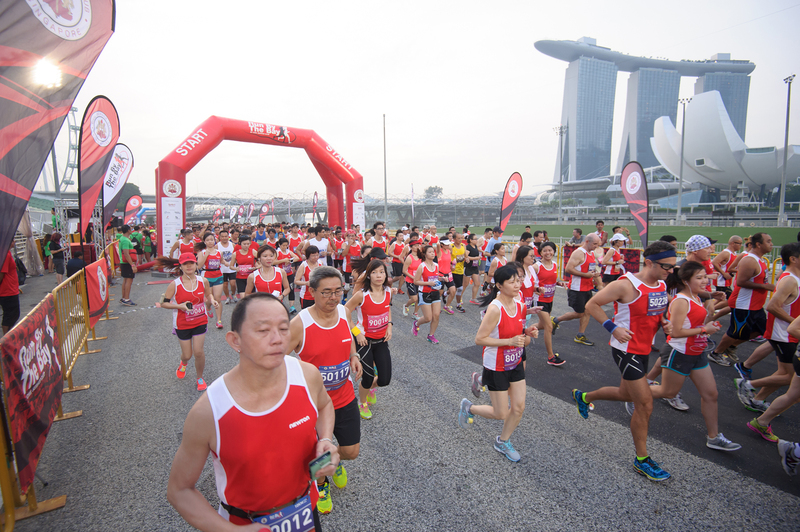 You can expect a wide array of fringe activities at the Marina Bay area for participants and supporters to take part in after the run. There will be several booths at the festival, and you may even have a try at canoeing! This year’s CSC Run will include a 21km run, 10km run, 5km fun run and a new category — 21km Ekiden. The routes along the Marina Bay promenade, passing by Gardens By The Bay, will give runners a breath-taking view of Singapore’s scenic waterfront. The Ekiden event requires teams to comprise 3 runners of the same gender, each running an equal distance of 7km. 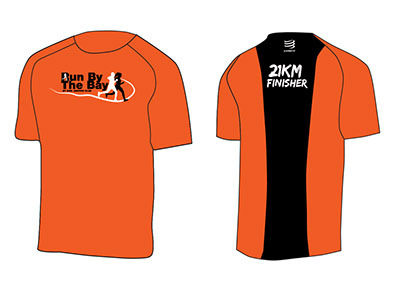 Each 21km finisher and Ekiden team member will receive a Compressport finisher’s t-shirt on completion of the run. Besides the top prize of $500 for the 21km finishers, CSC By The Bay has other attractive prizes for its novelty contests and lucky draw. Join in the fun atmosphere and take part in the contests for the Best Dressed Fun Runner, Best Dressed Family, Best Dressed Team or even the runner with the Best Motivational Slogan, and stand to win attractive hamper prizes worth $100. Besides these, all runners will also qualify for a lucky draw. Lucky draw prizes include a JVC Luxury Sound System, a Sanyo camcorder and various Compressport gears. Click here for more information and to register for CSC Run By The Bay 2016! Any promo code for this?